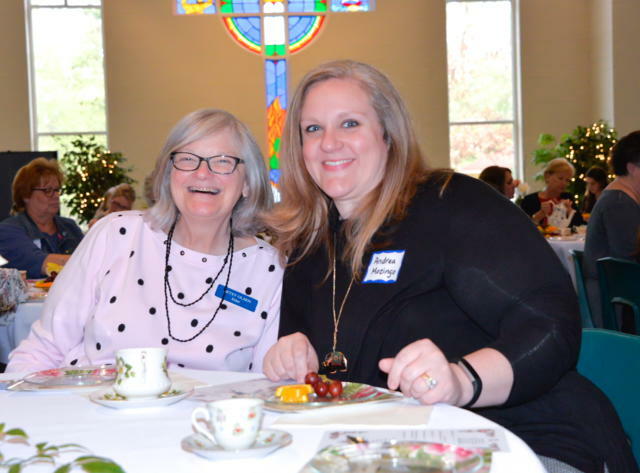 The Women in Ministry of the First Presbyterian Church is an inclusive, caring, loving community of women. WiM’s aim is to strengthen our relationship with God and build each other up in the body of Christ. Through prayer, Bible study, and fellowship, we are nurtured and empowered to be His light to our families, our church, and the world. We are passionate about Jesus. If you are not involved in a circle, please, please come and join in for Christian fellowship and Bible study. We have a place for you! 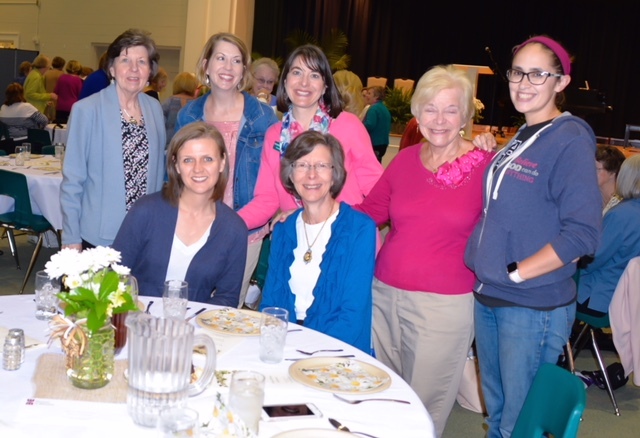 The nine women’s circles meet at various times and places throughout the second week of each month from September through May. The Women in Ministry supports foreign and local missions, visits with home bound church members, provides support to families during bereavement, visits new babies and parents, has an outreach to our university students, provides holiday parties at the Presbyterian Community of SC and the Presbyterian Agency for the Developmentally Disabled, hosts special events, and assists with Vacation Bible School. 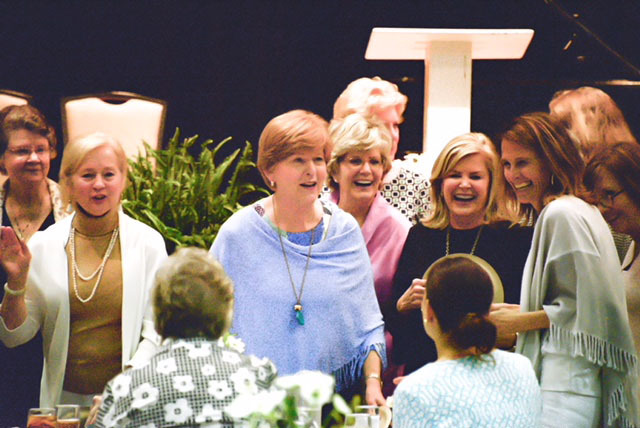 If interested in becoming a member of a women’s circle, please call the church office at 843-662-2583 for information from a New-Member Mentor.